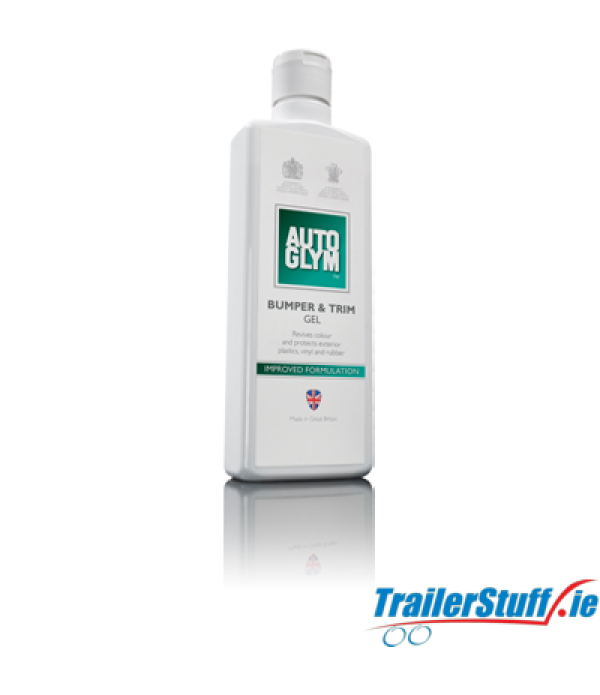 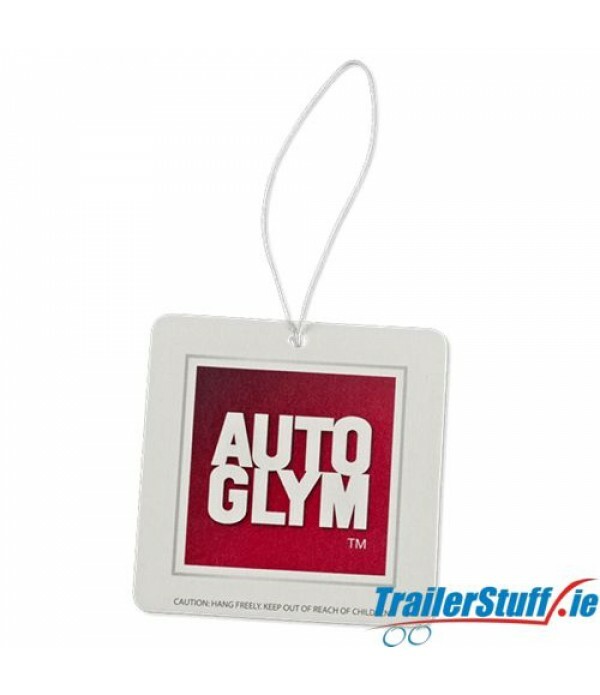 Full range of the most popular vehicle detailing and cleaning products from Autoglym. Ideal finish to any car, van, box trailer or shuttle trailer clean.FEATURESPleasant berry fragranceLong lastingIndividually packed to retain freshness..
Bumper & Trim Gel is a rich gel that instantly transforms and protects all exterior unpainted plastic and rubber surfaces, returning them to their original deep colour. 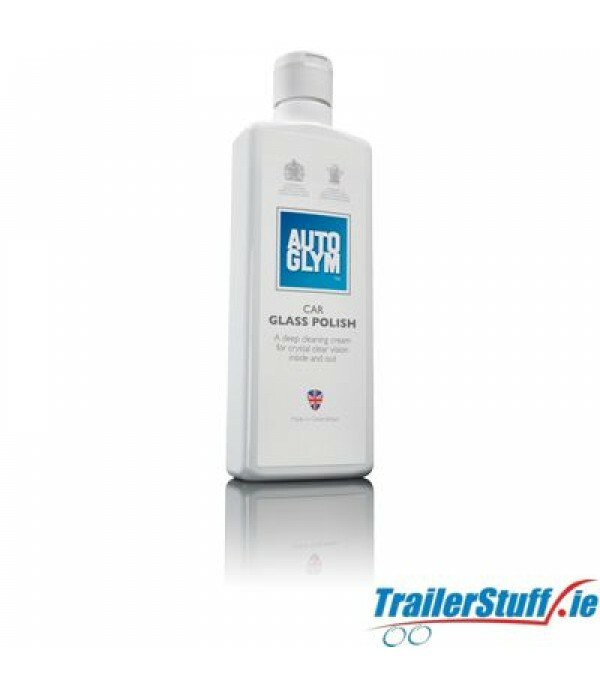 ..
A deep cleaning cream for crystal clear vision inside and out.Car Glass Polish is specially formulated to increase visibility through your windscreen for safer driving.The easy to use, deep cleaning solution removes traffic film, grease, wax, nicotine, insects and water deposits.Suitable for use on ..
Multi-functional cleaner for the removal of dirt and contaminants from all automotive surfaces5 LitresFEATURESMulti-purpose Powerful cleanerPleasant fragranceHighly concentratedCUSTOMER BENEFITSHighly economical to help boost profit marginsSaves storage spaceSaves time and avoids the need for n..
Fast Glass is a highly effective cleaner, free of abrasives, waxes and silicones which leaves no residues but a crystal clear finish.This cleaner is perfect for use inside and out and cuts through dirt easily removing road grime, insect remains, tree sap, oil, grease and bird droppings.To Use -Spray..
A fast tyre dressing that can be applied to wet or dry tyre walls to give a light sheen or matte finish.To Use -Shake well and apply generously to the sidewall of clean tyres. 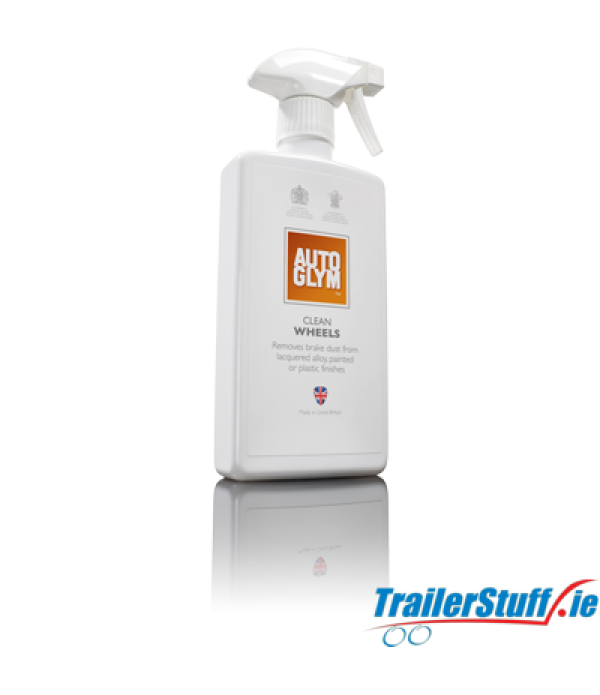 Instant Tyre Dressing can be applied to wet or dry rubber.Allow to dry for a light sheen, or remove the excess with a microf.. When road surface temperatures rise, tar specks and deposits can be picked up by tyres and flicked onto the body of the car and can be difficult to remove in a basic wash process.These spots show up especially well on light coloured cars and can spoil the look of a clean car. 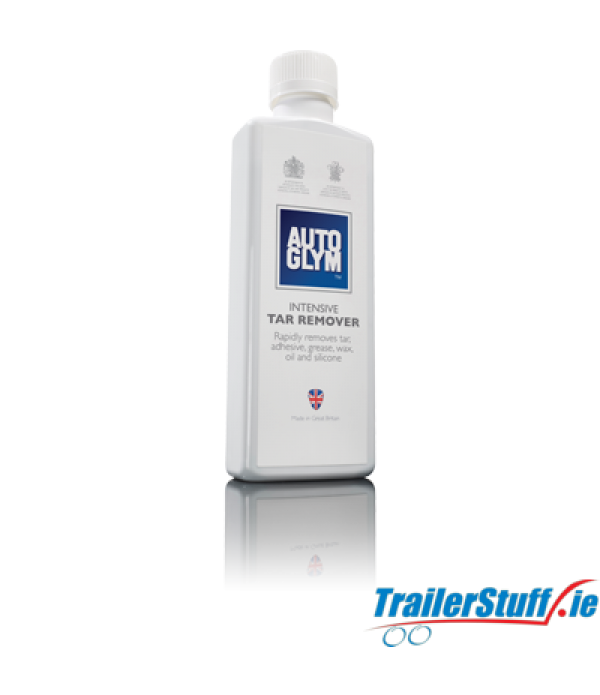 Intensive Tar Remo..
A clean vehicle interior is every bit as important as perfect paintwork. 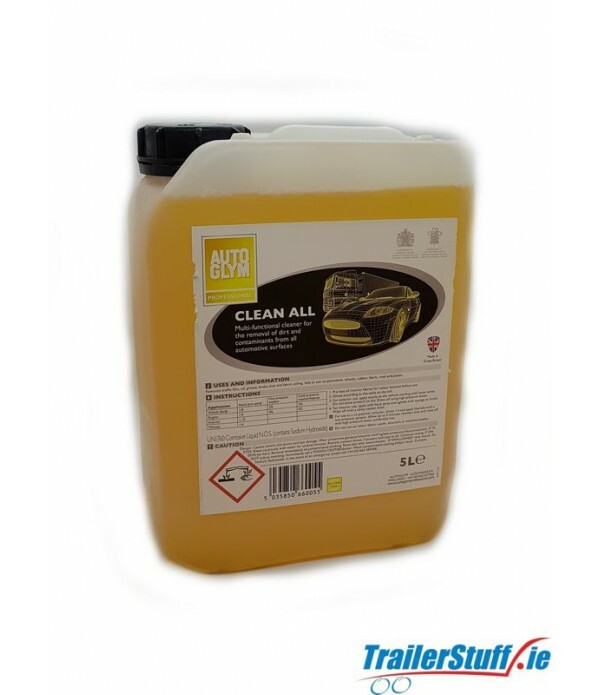 Interior Shampoo is suitable for all of your interior fabrics and hard surfaces.Car mats, doors, headlining, dashboard, steering wheel, switches, pedals, handles and stalks can all be cleaned with this safe, easy to use shampoo..